My Adidas Duramo are light, soft, and breathable. 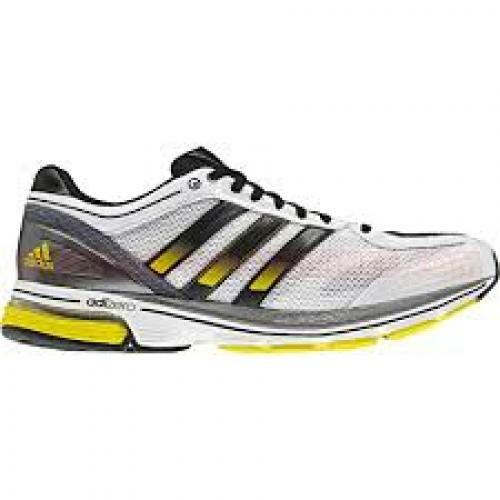 I consider them to be an average shoe for running. I wasn’t a fan of the look.